Join Kim Garst for actionable tips and strategies on using digital and social media to grow your online business. 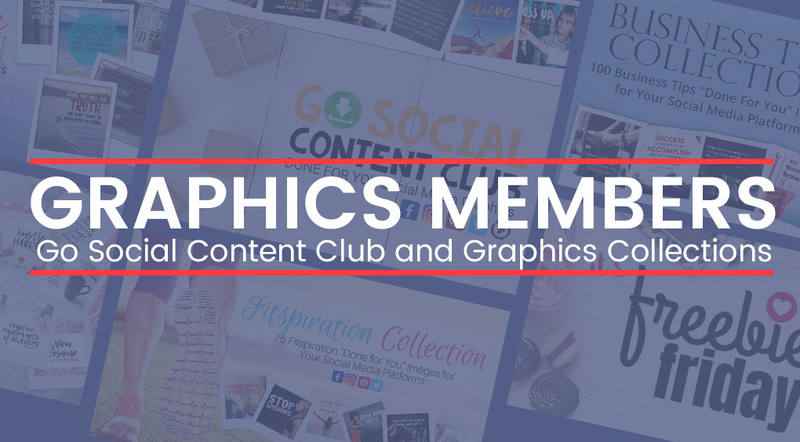 All of our Graphics Collections, plus our monthly subscription that will give you access to professionally designed and created NEW images and videos every month. 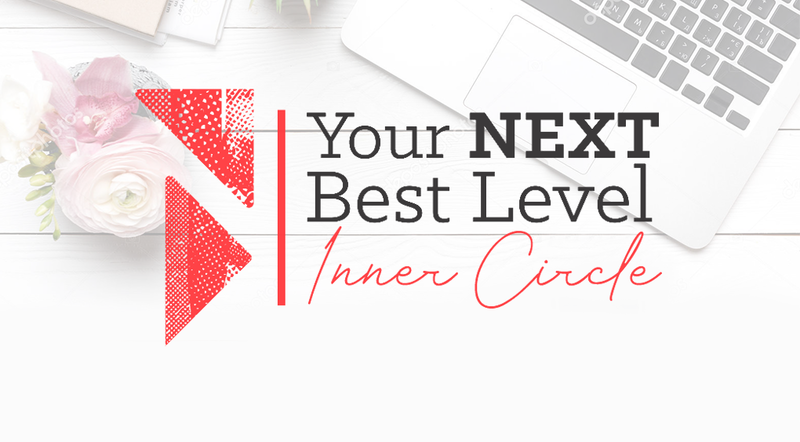 This is a place for online entrepreneurs who want to connect with a group of like minded people who are on the same path that they are and who want to take the HUSTLE out of their business and put some joy back into their passion! 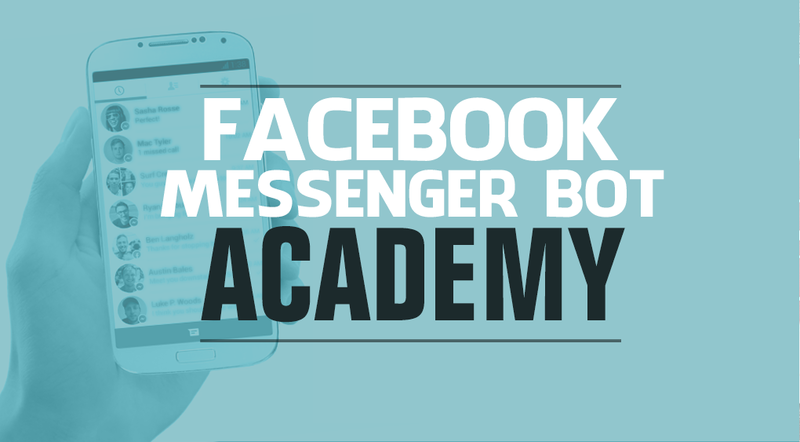 The complete A-Z system that will simplify the process of creating your bot marketing strategy and turning it into a list-building, revenue-generating machine. OPEN COURSEInterested in this course?